Sidney Butler is an experienced musician and performer. 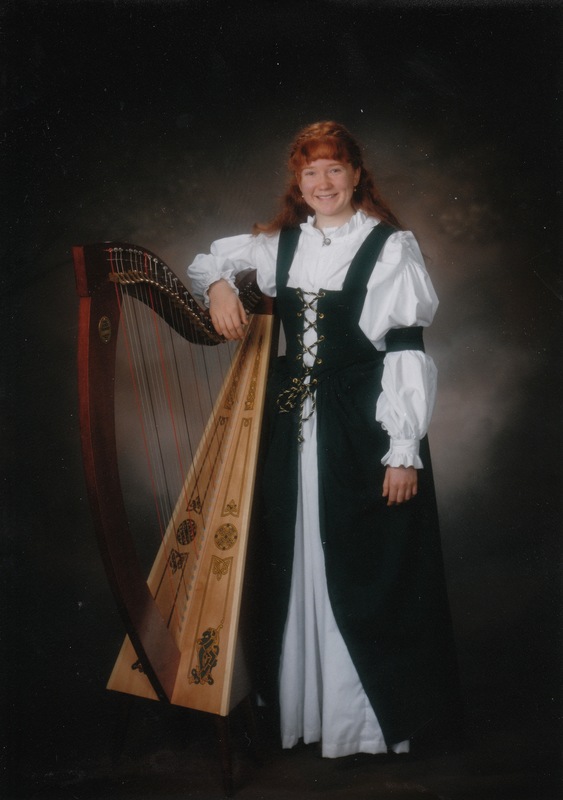 She has played classical pedal harp and Celtic folk harp for 15 years, overlapping with her beginnings of 9 years of classical violin. She transitioned to harp thanks to its relaxing tones, full range of sound, and solo instrumentation.